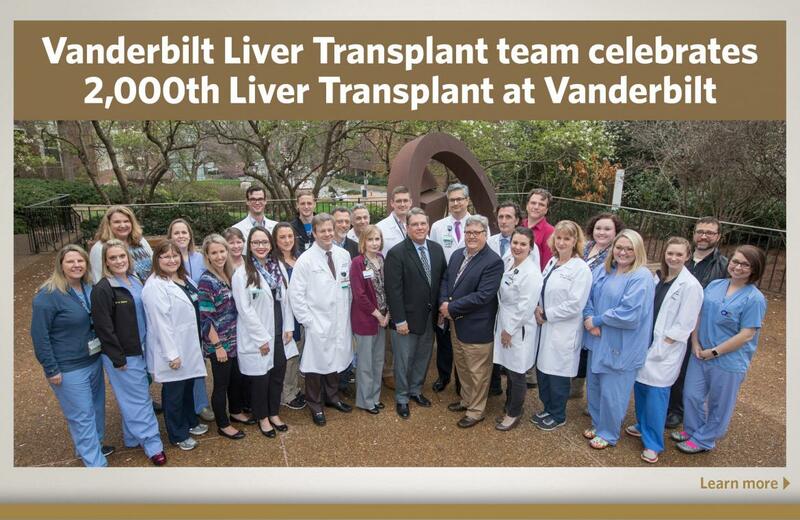 It is my pleasure to introduce to you the Vanderbilt ASTS Transplant and Hepatobiliary Surgery Fellowship. 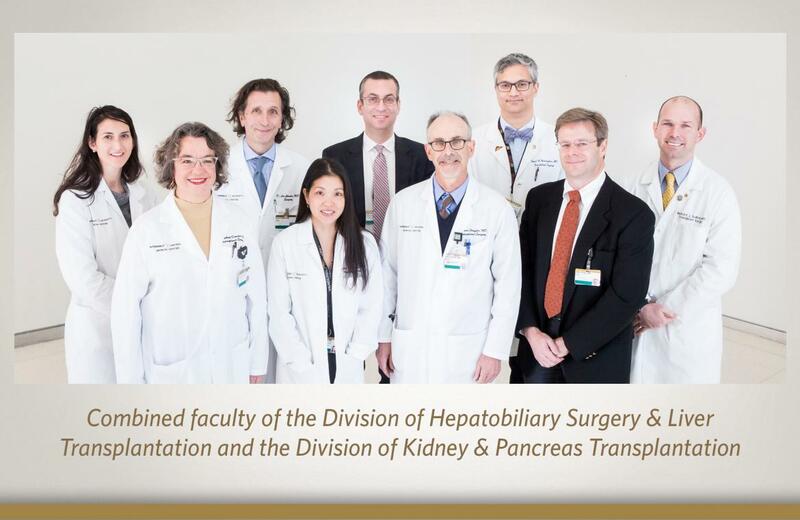 This two-year fellowship is accredited by the American Society of Transplant Surgeons to offer training in liver and kidney transplantation and hepatobiliary surgery. 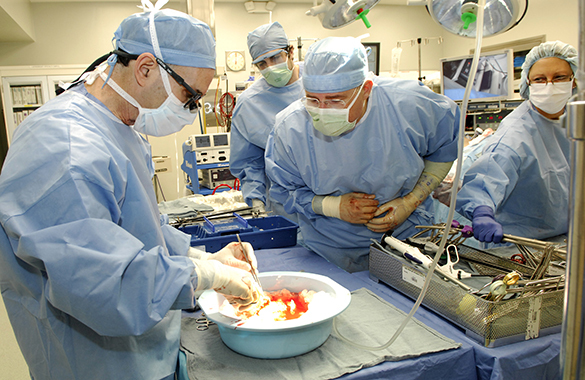 The programs perform about 140 liver and 200 kidney transplants and over 100 major hepatobiliary cases. 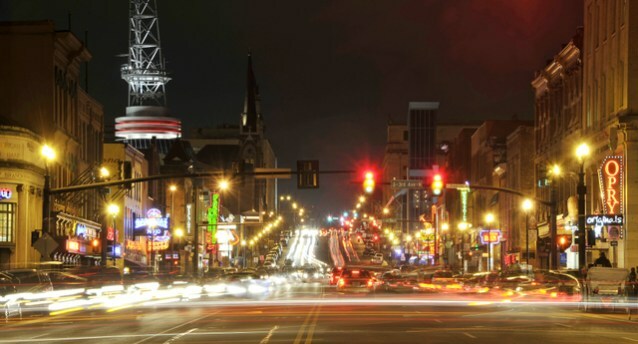 We also staff the transplant programs at the Nashville Veterans Administration Hospital. The fellow will participate in growing pediatric liver and kidney transplant programs as well. 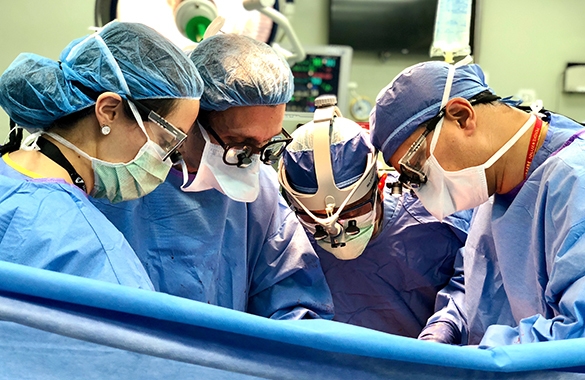 In addition to a robust operative experience, fellows will receive training in all aspects of transplant care including donor management and procurements, live-kidney donation, vascular access, pre-transplant evaluations, and both inpatient and outpatient management. The fellowship is also designed to foster the development of surgeons as researchers. 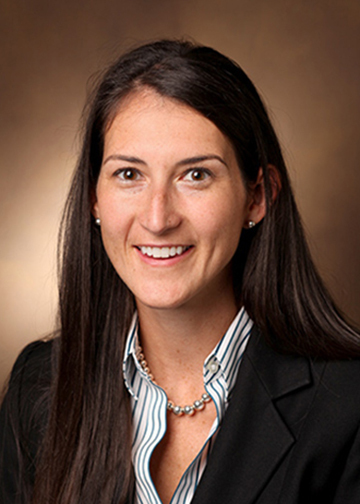 As a top 10 NIH-funded institution, Vanderbilt offers an ideal fusion between patient care, research and research support. Fellows will be encouraged to tap into the vast resources the medical center has to offer in order to create research projects under the mentorship of faculty and staff during four months of dedicated research and elective time. 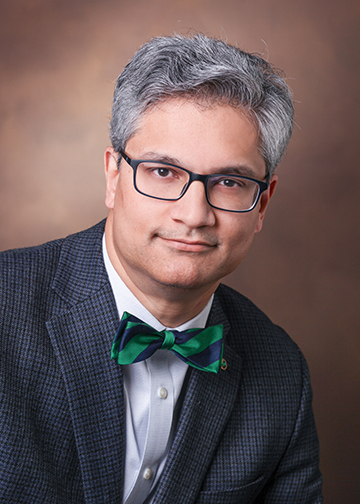 Fellows will be encouraged to tap into the vast resources the medical center has to offer in order to create research projects under the mentorship of faculty and staff.